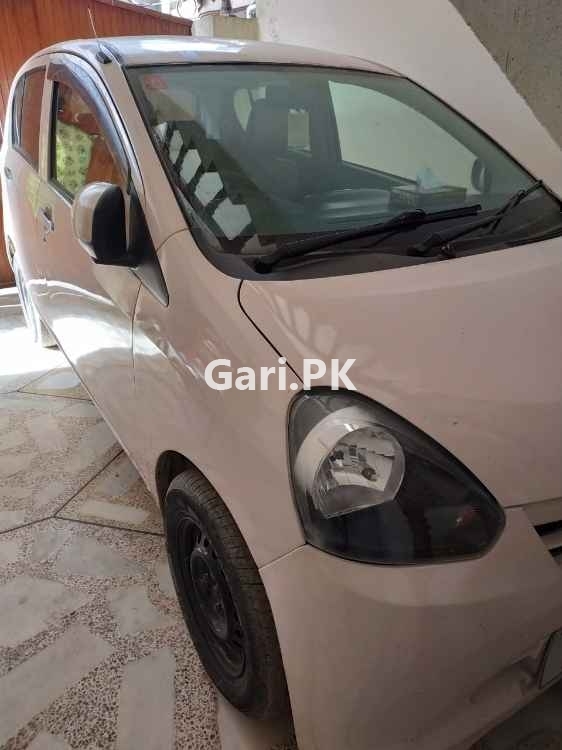 Daihatsu Mira 2013 used car for sale is available in Masoom Shah Road Multan Pakistan. My gari Daihatsu Mira 2013 has transmission Automatic, engine capacity 6 cc, assembly Imported and body type N/A. Car is 22 Km Driven only.